Evans Rusike Signs With SuperSport United On Permanent Basis! It’s official, Evans Rusike has finalized his move from Maritsburg United to SuperSport United with immediate effect. The Zimbabwean national has signed a three year permanent deal with an option to renew two more years. 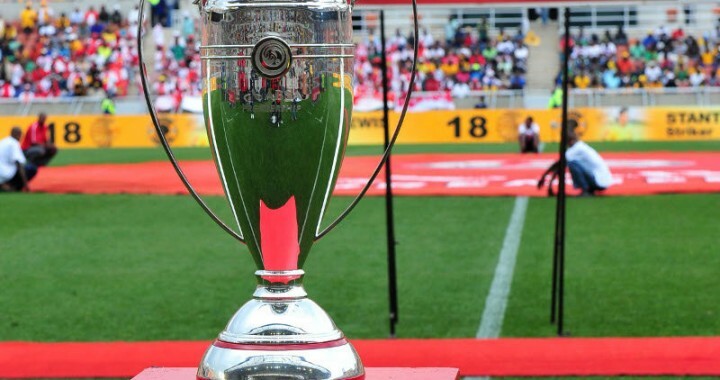 SuperSport took to twitter to announce the new signing they have been eyeing all transfer window. “@SuperSportFC and @MaritzburgUtd have agreed terms for the permanent move of Zimbabwean international striker Evans Rusike with immediate effect. 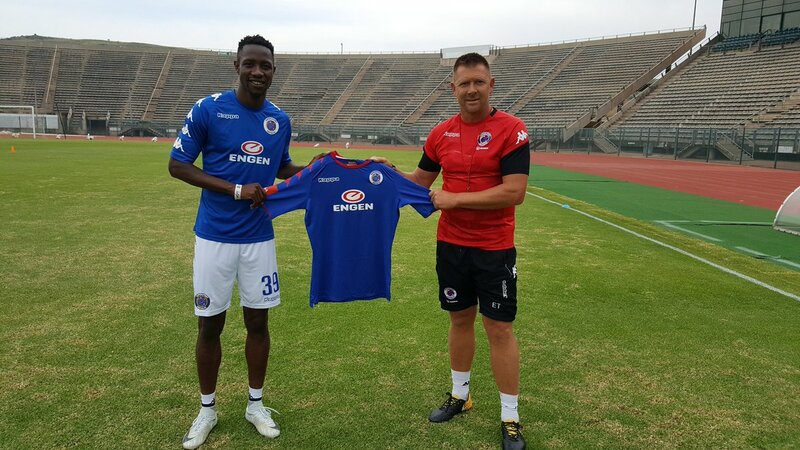 Rusike has signed a three-year deal with Matsatsantsa #WelcomeRusike,” the club tweeted.
.@SuperSportFC and @MaritzburgUtd have agreed terms for the permanent move of Zimbabwean international striker Evans Rusike with immediate effect.